When you are traveling you will have your two biggest, most stressful expenses. The first is the flight, which will take up a huge chunk of your budget. The second is your lodgings, which could end up costing you even more. You will want to compare and find the best place possible, for the best price. Luckily, there are a ton of search engines that specialize in this. Here are five of the very best. Obviously, we have to start with the biggest. Google is more than just a search engine, it is a dominating force that offers pretty much everything you could possibly need on the web. This includes a hotel finder that will let you easily compare hotels while also seeing where they are located on Google Maps. The information provides the name of the hotel, a picture, the star rating, the price per night and on the side will be the map that shows you where you will find it. Clicking on the result will bring up more details information on the hotels, including amenities and general rating from users. 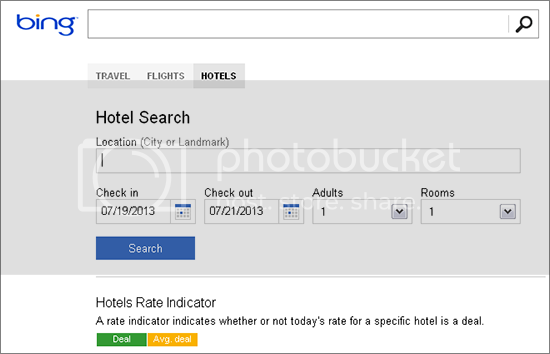 Not quite as popular as Google, Bing’s hotel search is still a great resource. It shows much of the same information as its counterpart. You put in a location or landmark, select who you want it to search through, and it brings up each site you selected so you can compare. Not as efficient, but still decent enough. This is usually one of my first stops when I am planning a trip. You can find hotels, user experiences and reviews, ratings and more. Plus, you can plan your entire trip and access it through their mobile app. It is a portable and useful itinerary, in addition to a hotel search engine. 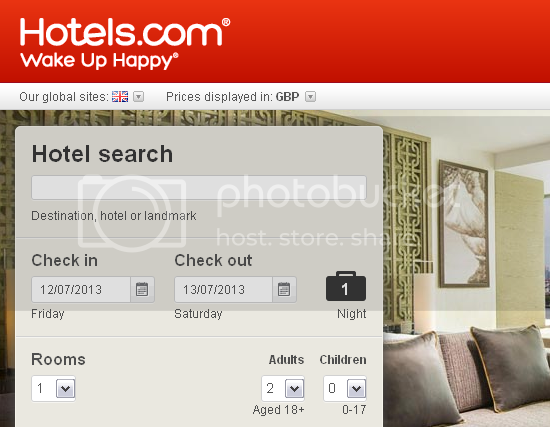 Get detailed information about any hotel in the world using Hotels.com. You put in the location, the date and the rooms and guest information (how many people will be staying, and if they are adults or children. Then they take you to a list that fits your needs. You can also find packages and flights, and do a more advanced search. One of the sites that Bing uses to bring up results, Hotwire is both a search engine and a deal site. They also have package deals, and access to fully inclusive vacations like cruises. They are affiliated with Groupon, so check their posted deals out before you buy. Use Google Street View to better understand the surroundings: There’s nothing worse than an expensive hotel in a very bad location. Any search engines you really like for hotel comparisons? Let us know in the comments.